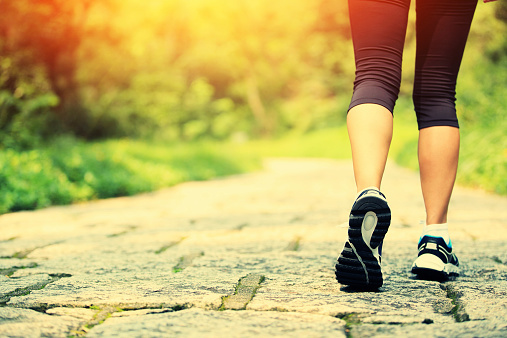 Just 20 minutes brisk walking every day could reduce your risk of an early death, according to a Cambridge University study of 334,000 European men and women. The researchers found that, contrary to expectations, lack of exercise caused twice as many deaths as obesity (classed as a BMI greater than 30). The message is loud and clear – whatever your weight, try and get out more. Though 20 minutes a day had substantial health benefits, we should all be aiming to do even more than that.